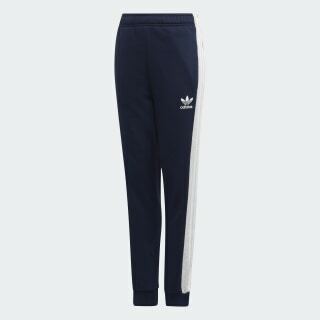 Cozy fleece pants inspired by vintage adidas designs. 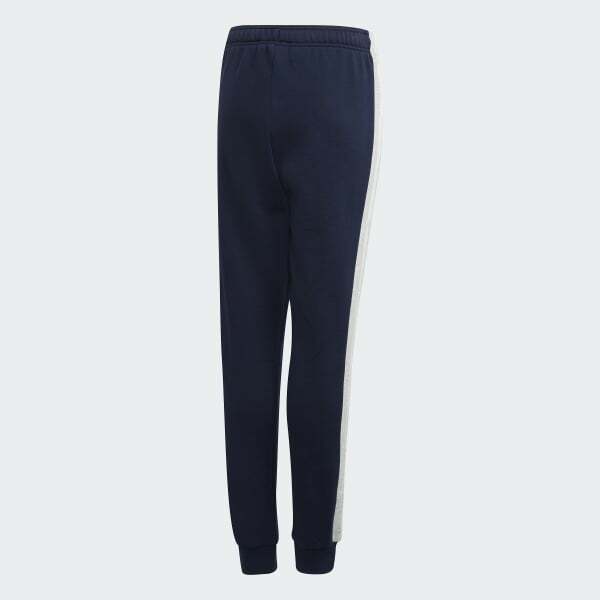 These cozy pants take their inspiration straight from the adidas archives. The contrasting side panels show off 3-Stripes for a classic sporty look. They're made of fleece for a warm, soft feel.